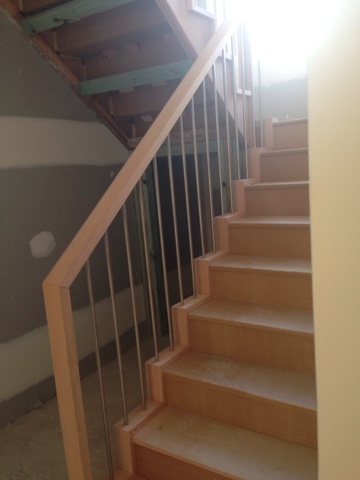 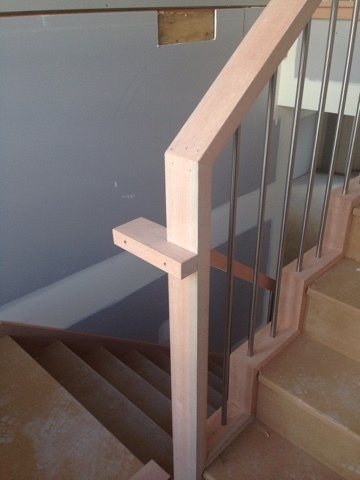 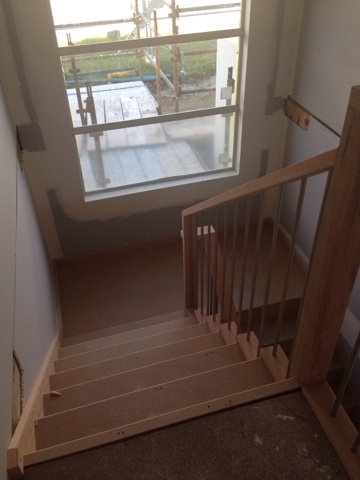 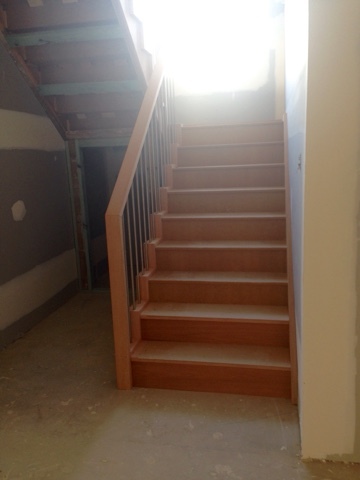 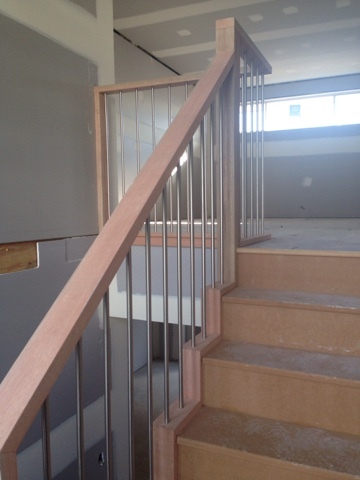 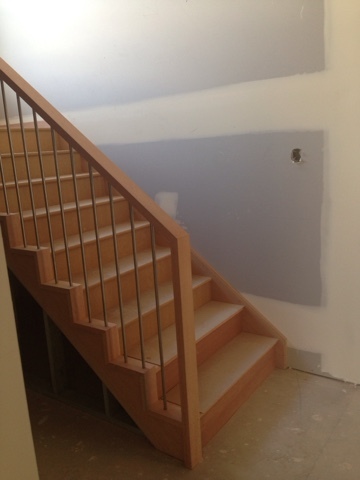 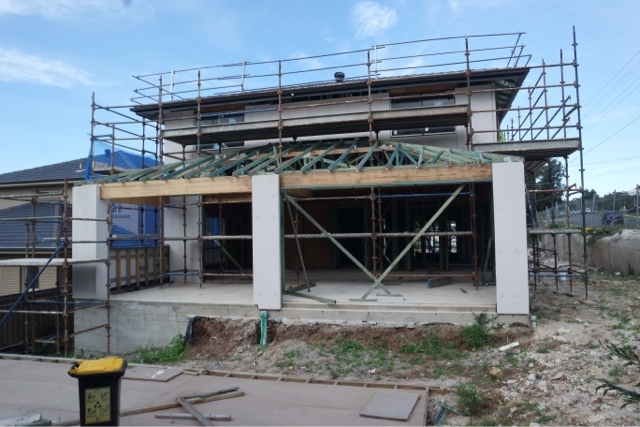 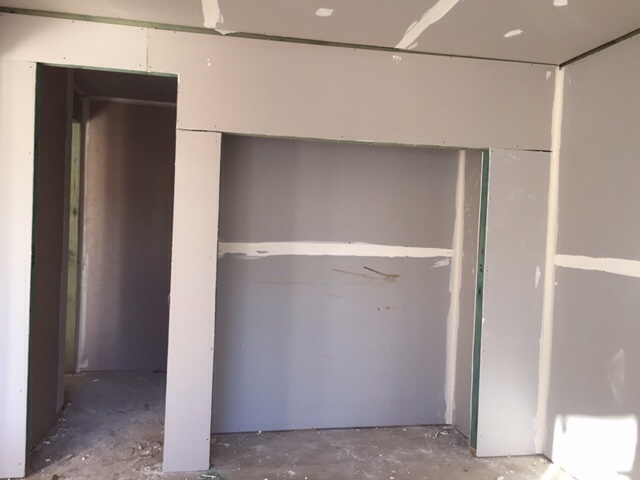 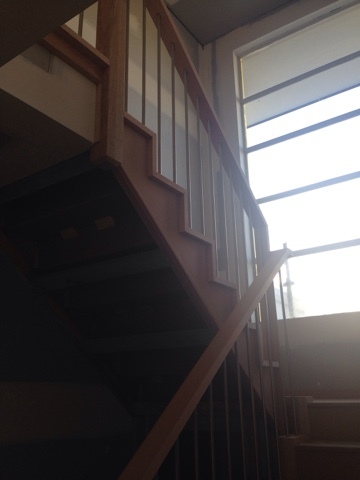 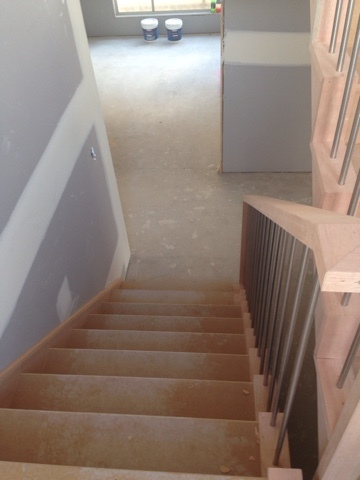 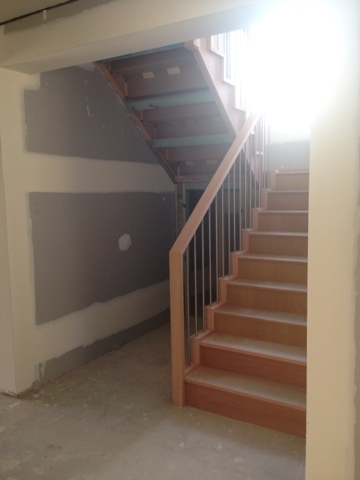 Week 24- we have stairs! 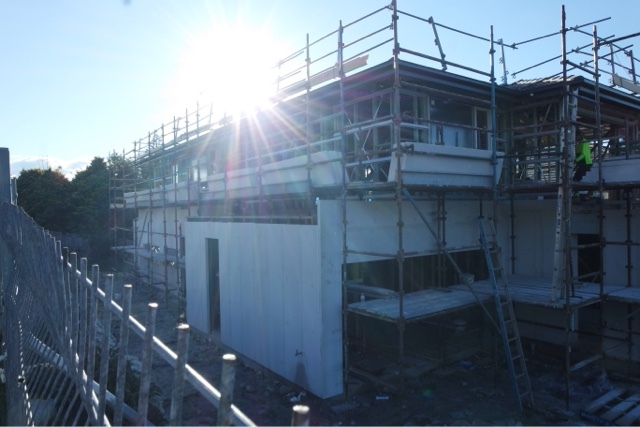 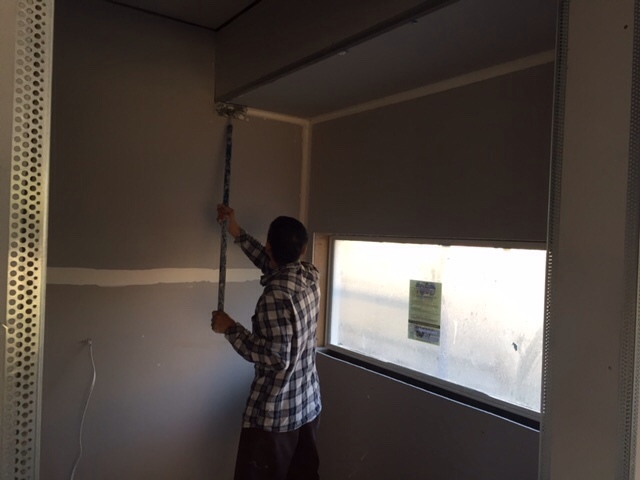 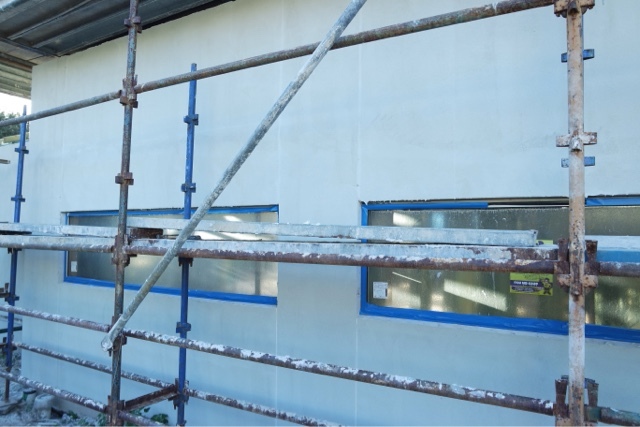 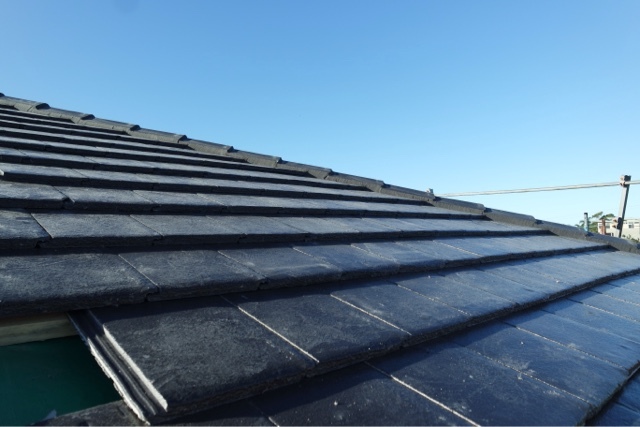 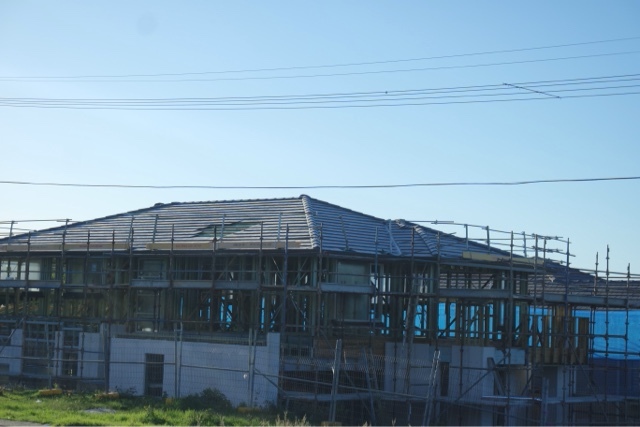 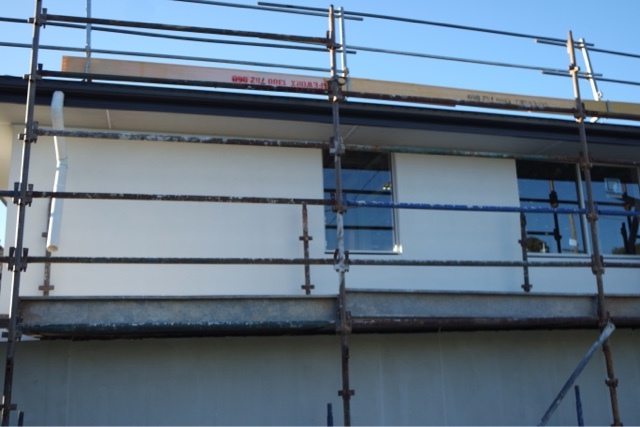 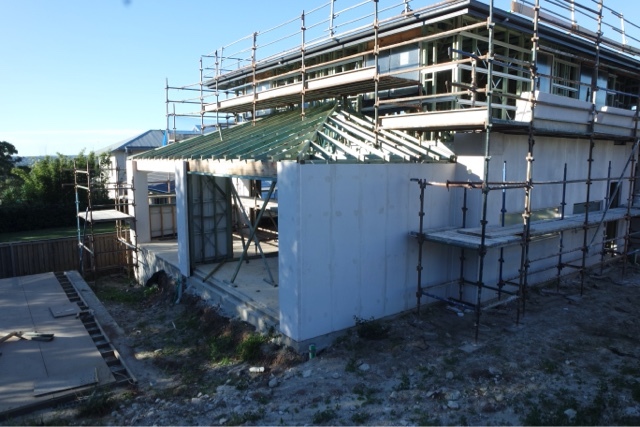 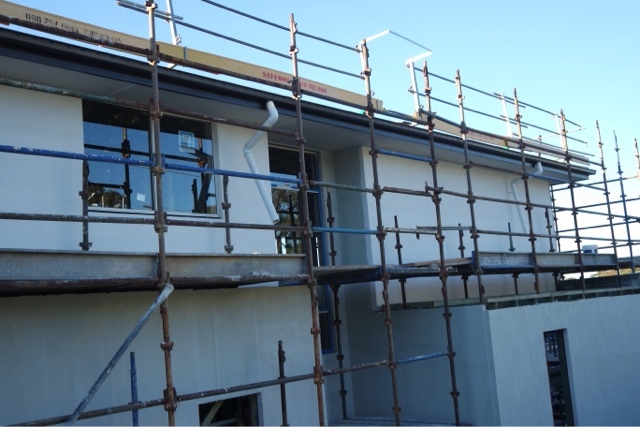 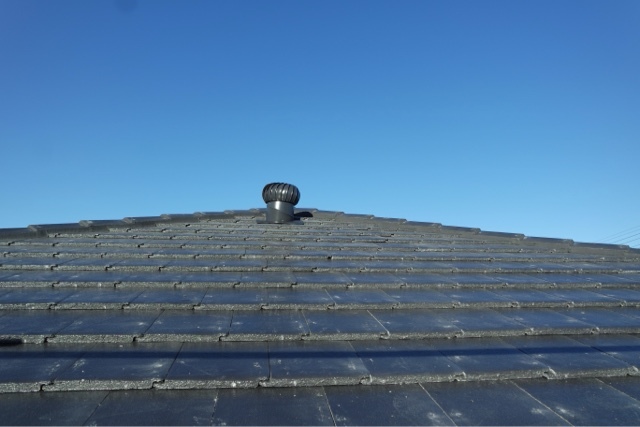 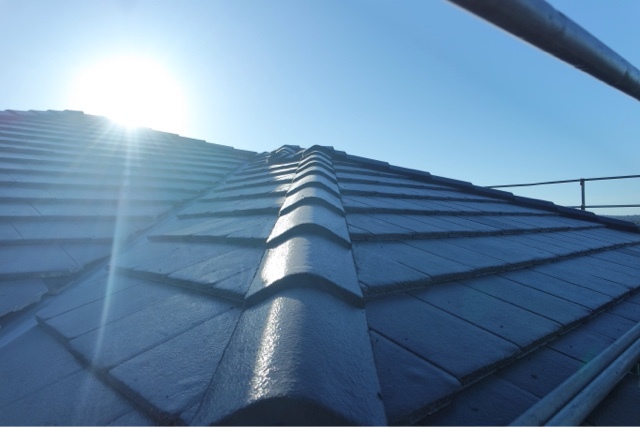 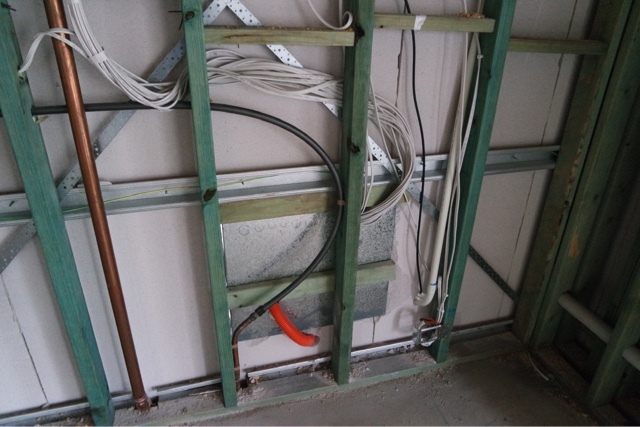 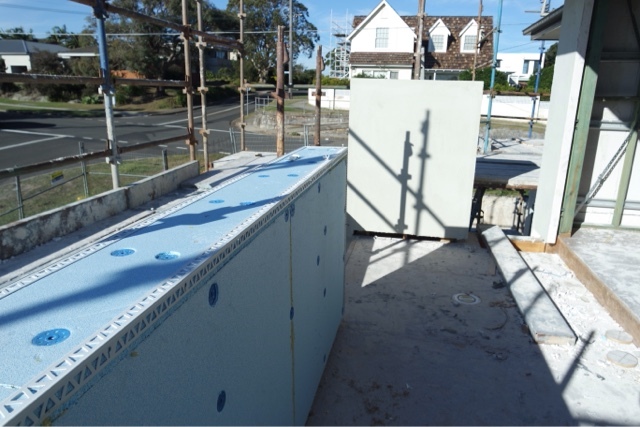 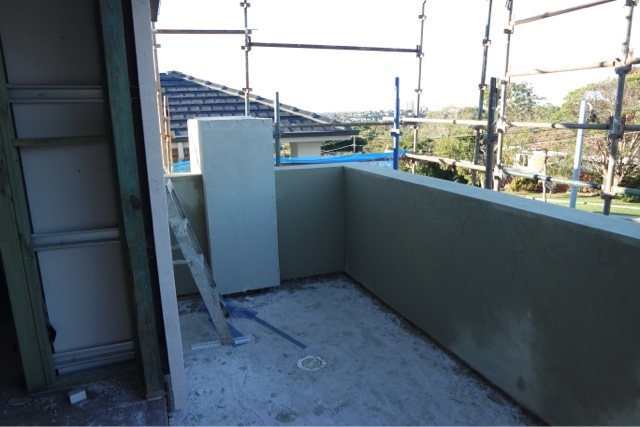 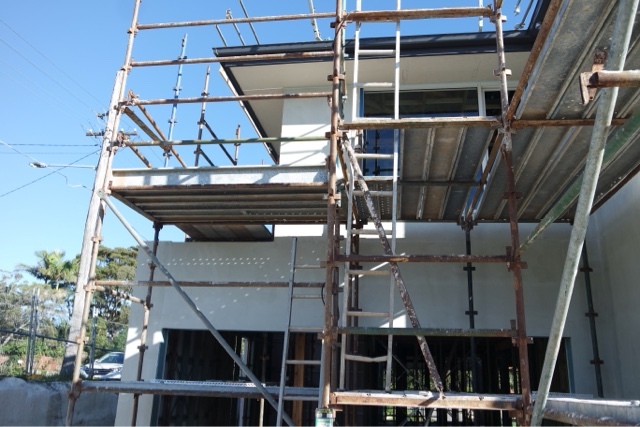 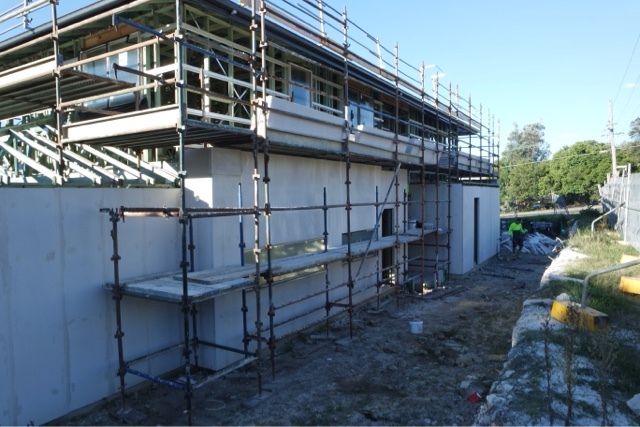 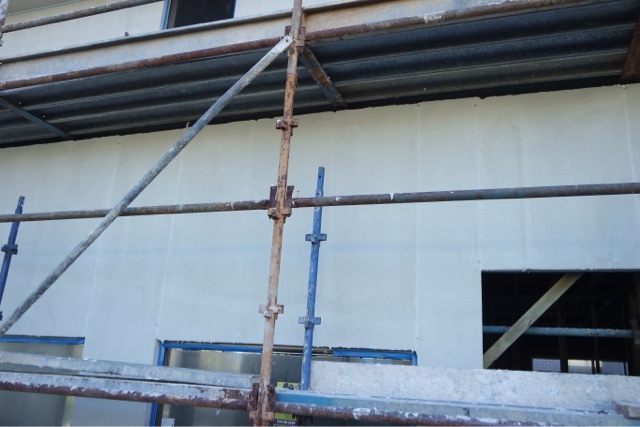 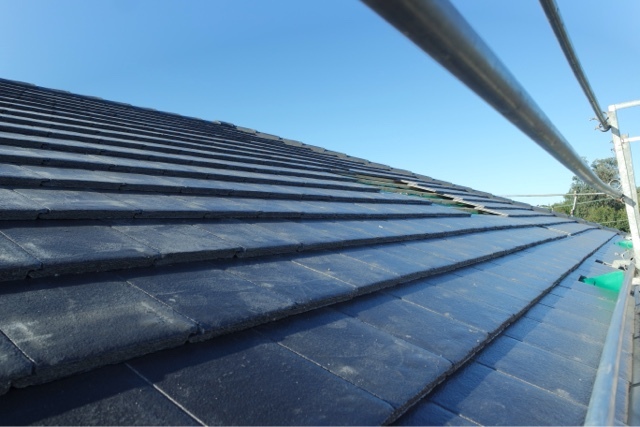 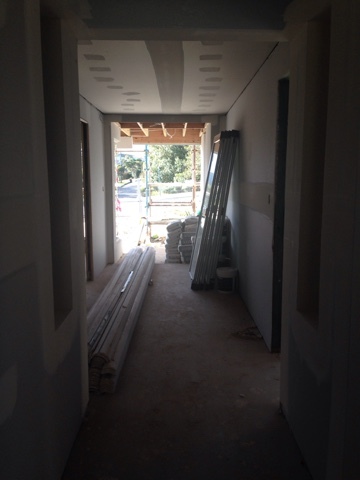 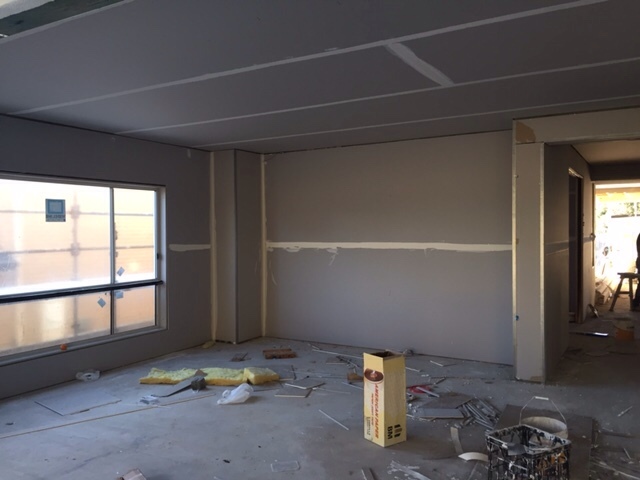 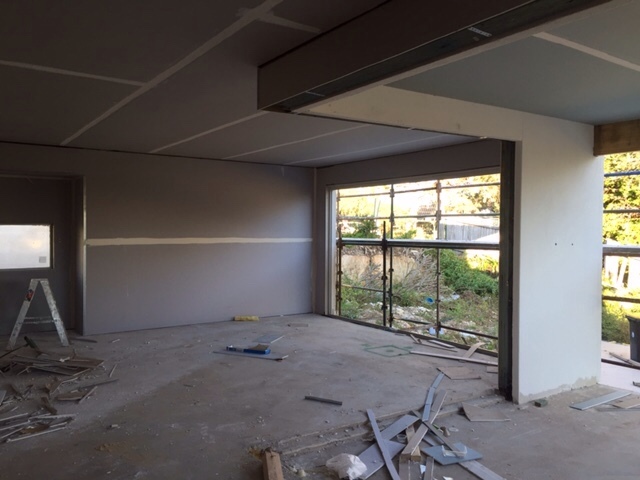 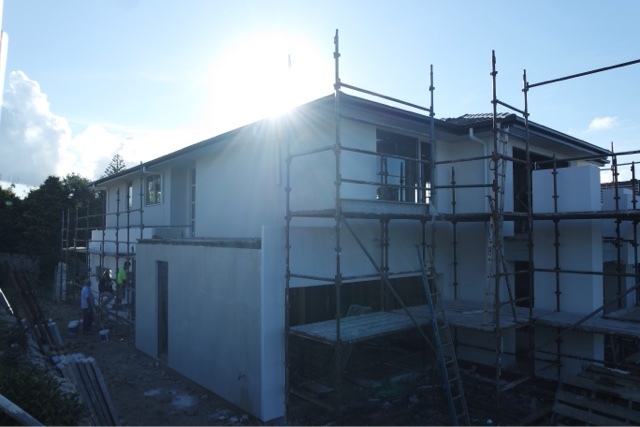 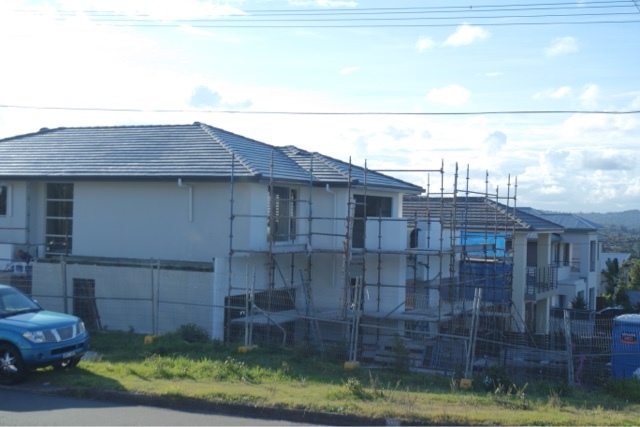 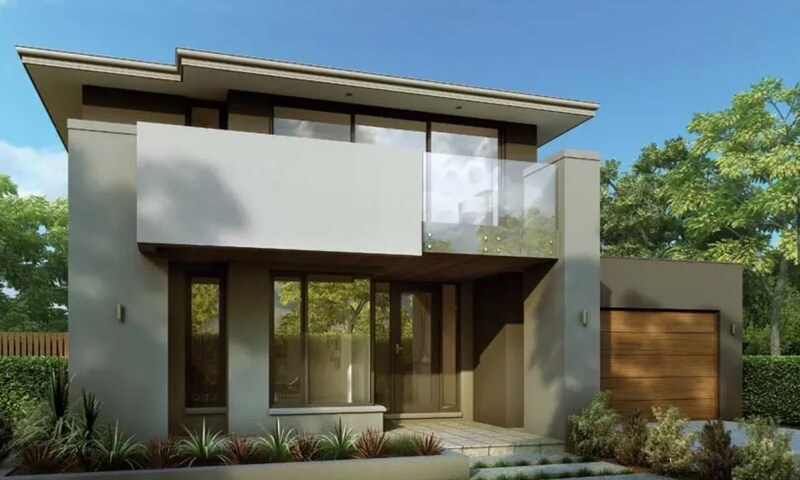 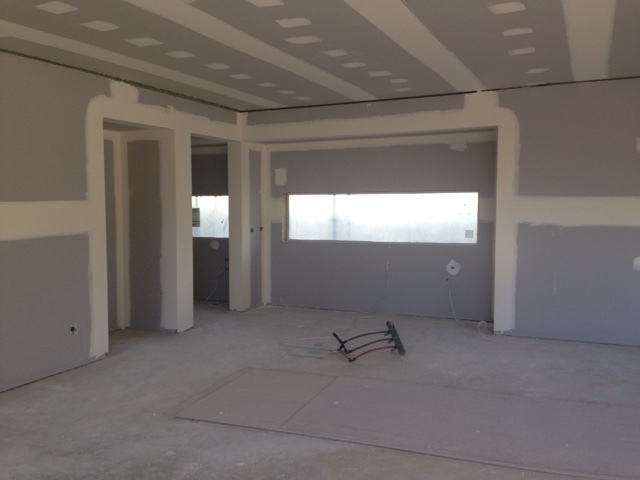 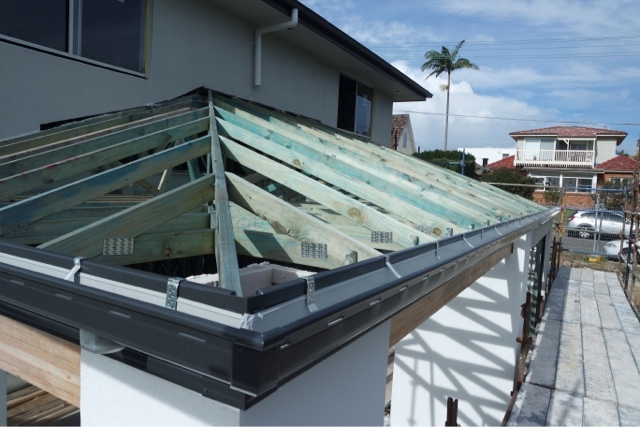 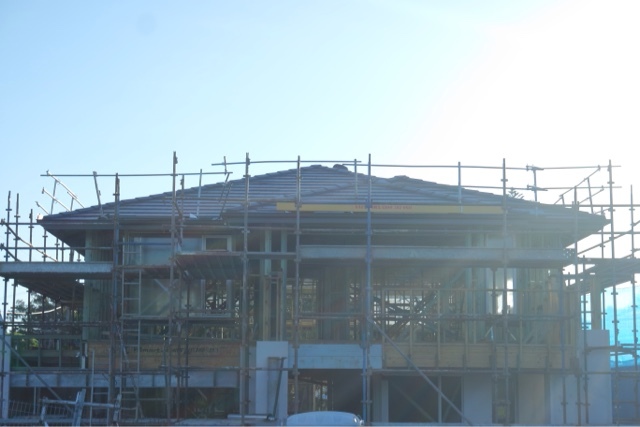 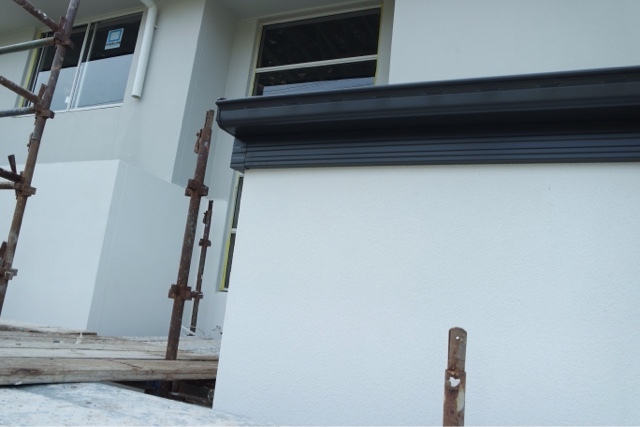 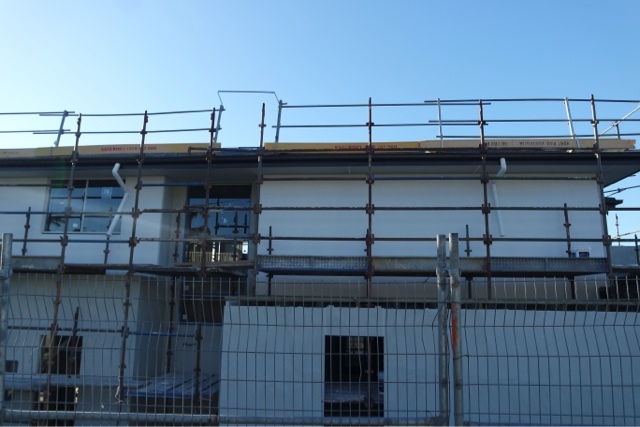 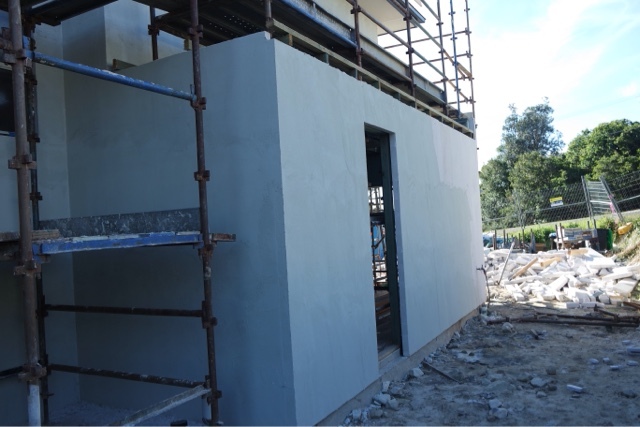 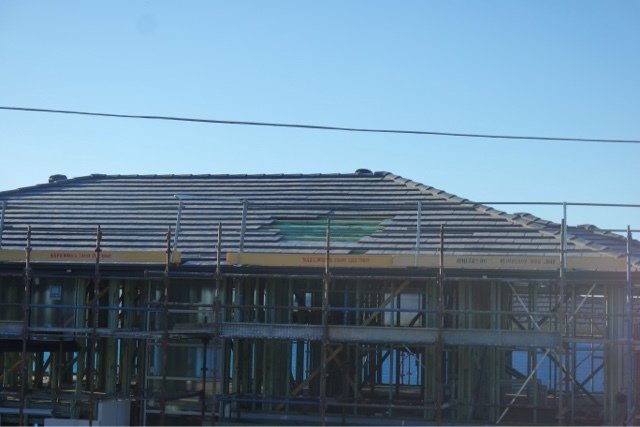 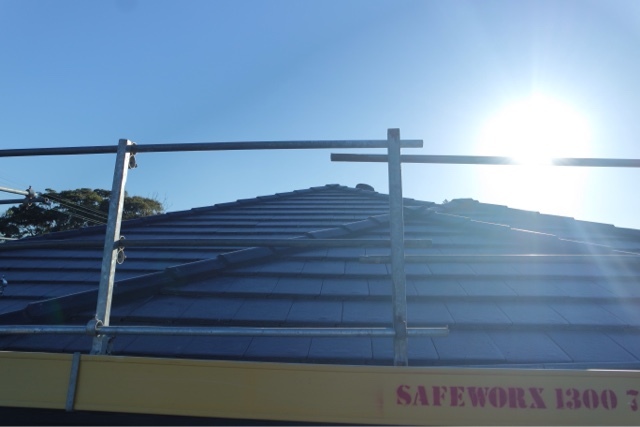 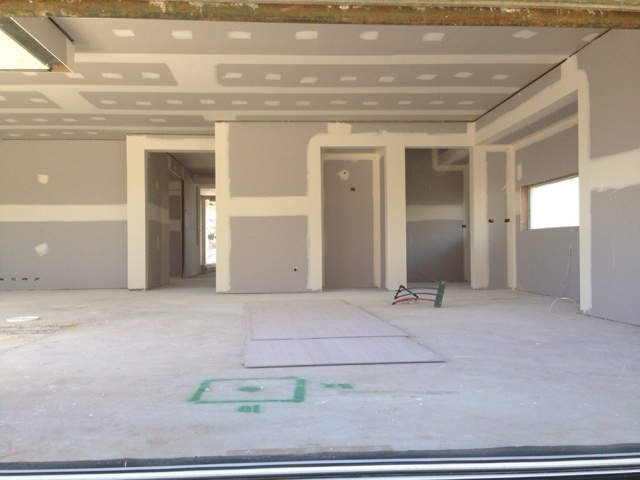 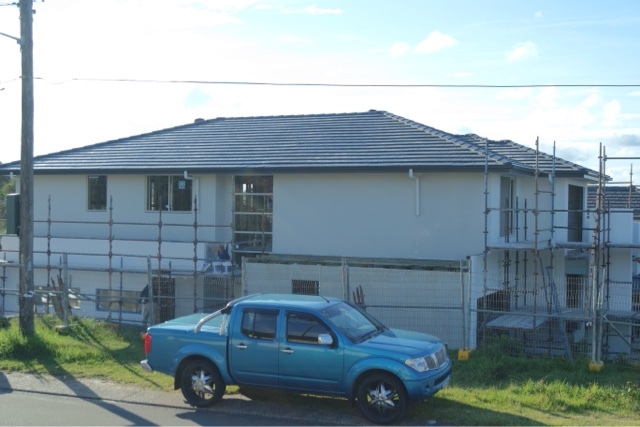 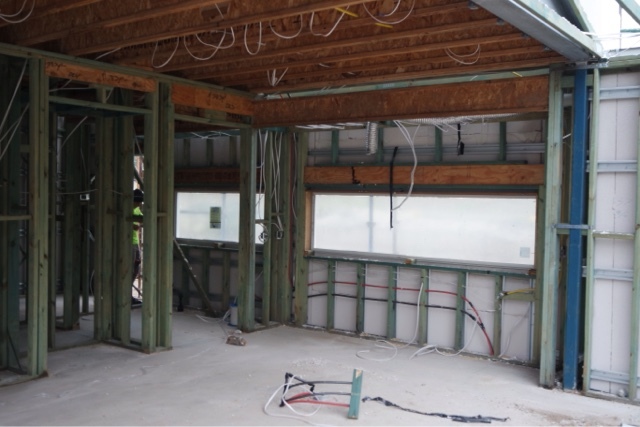 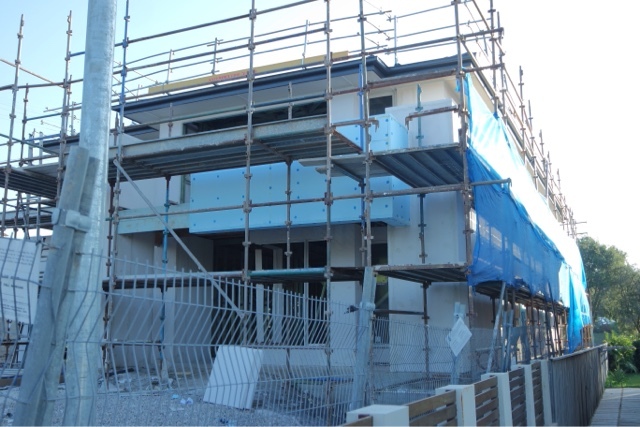 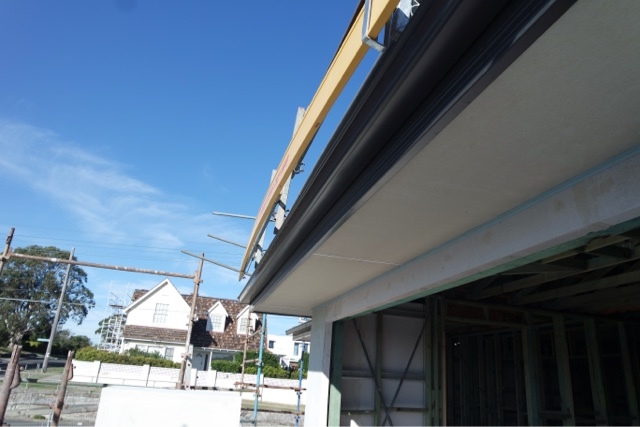 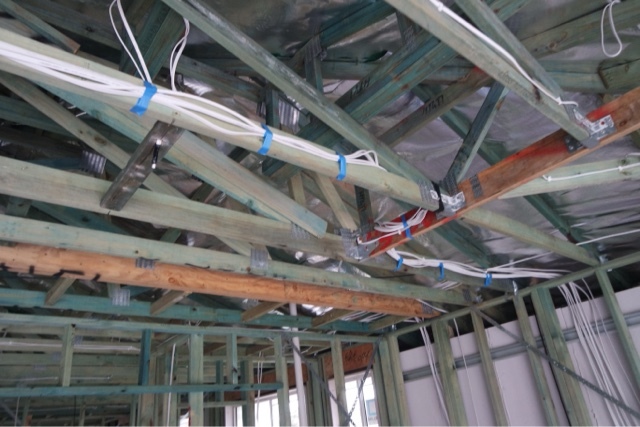 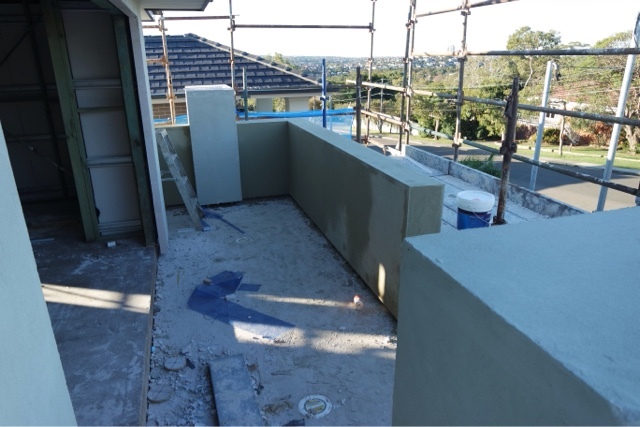 Week 19 render complete, first floor painting done, electrical fit out and lower facias installed- great work SM! 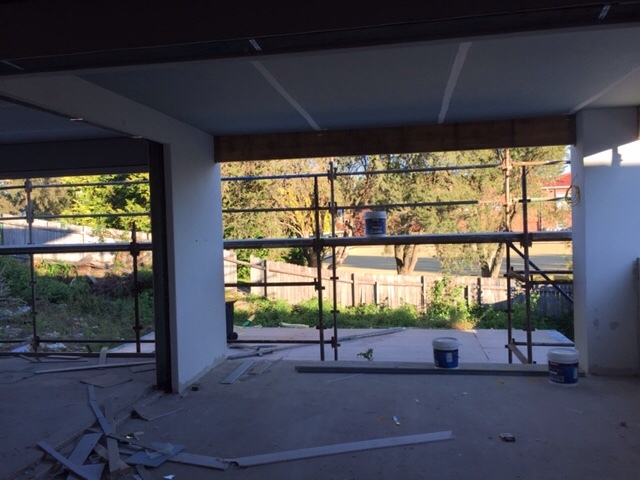 It's taking a while but the boys are doing a good job.